Meetings every month of policy leadership (e.g. CEOs) from Member clinics. 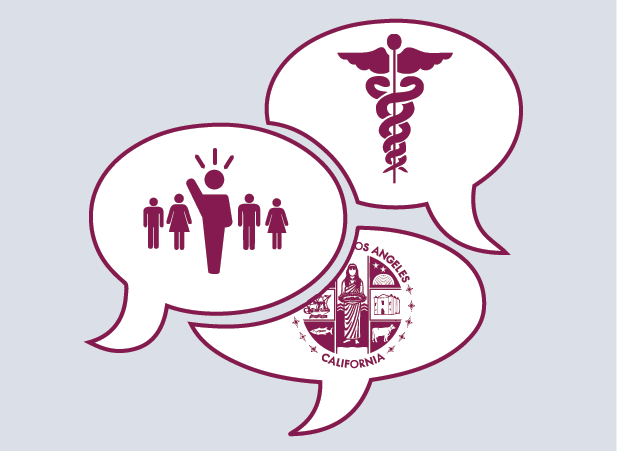 Discussions address issues such as County, state and federal legislative and budget updates, the My Health LA program, and other policies & issues impacting community clinics/health centers and their patients.